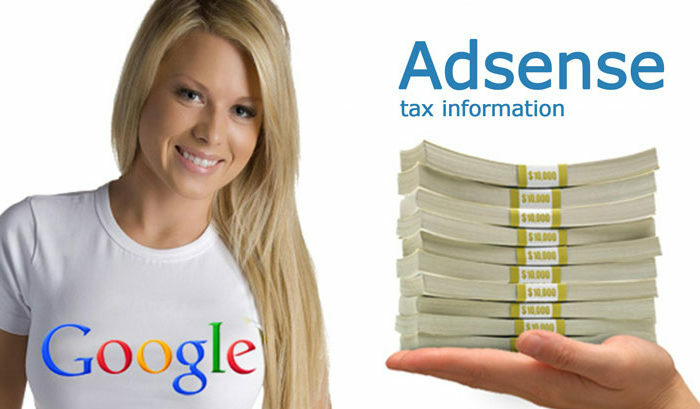 Adsense Capacity in Which Acting, it is a section on the tax information that must be filled out in order to redeem any Adsense earnings. 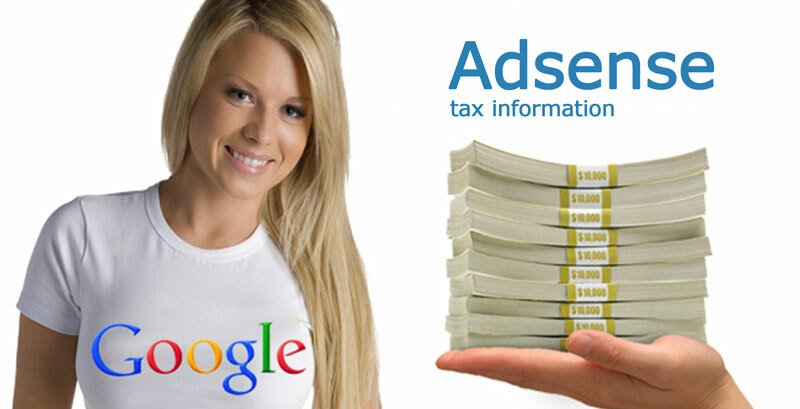 Even if you earn hundreds or thousands of dollars using Adsense, they will not release them to you until you have filled out the appropriate information. You will likely see an notification as seen here. Simply click on this notification which will take you to your payee profile. If you don’t have a notification you may manually navigate to the payee profile by clicking “Payee Profile” on the left hand side menu. Under this area there is Tax Details section and a link Update tax information. click on the link to bring you to the next step. The next screen typically is the most questionable by users asking things like “what does the Adsense Capacity in which acting: mean?” or “what do I write for the Adsense Capacity in which acting?”. It is confusing because they have to word it with this legal terminology. Essentially what they are asking is; who are you, and why are you signing this tax information? So who are, indeed? Are you the Publisher? Most likely you are the publisher. You would be the publisher if you are a blogger with these Adsense ads on your website or blog. So the answer then becomes simple; your Adsense capacity in which signing is “Publisher”. If this tutorial and information was useful for you, share the love. Happy money making online! Turn Off Retail Mode On Samsung Galaxy S7 S7 Edge	How To Make An Affordable Website for $300 or less!